The Château de Loubéjac was built in the 15th century. A charming residence full of history, it is at the heart of an exceptional domain. 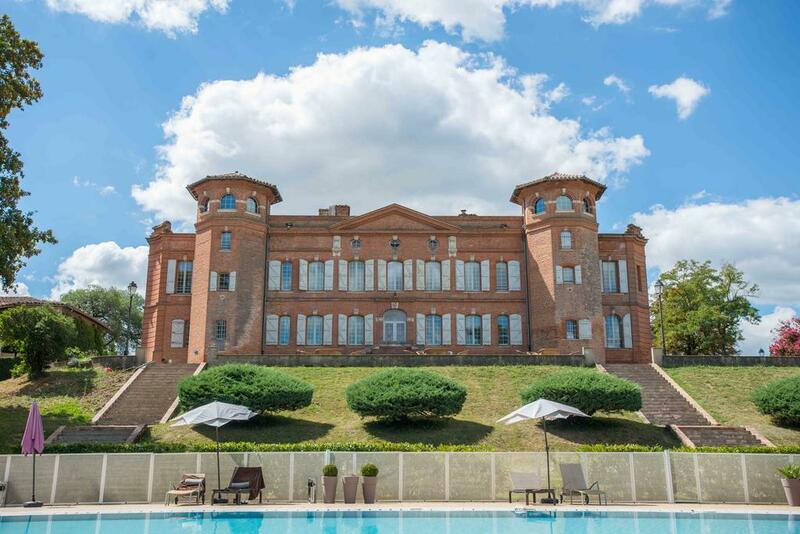 Filled with trees, he hugs a magnificent reception room, a large courtyard, a rest room adapted to the needs of the little ones, a large swimming pool, a tennis court, 32 comfortable rooms and a 9-hectare natural park.